. This Agreement may periodically change without notice, so you should check the Agreement before every attempt to use the Website. When the Agreement is changed, the date of the latest revision will appear at the top of this page. Although the Website may provide information concerning potential legal issues, it is not a substitute for legal advice from qualified counsel. You should not and are not authorized to rely on the Web site as a source of legal advice. Your use of the Website does not create any solicitor-client relationship between you and ialci. 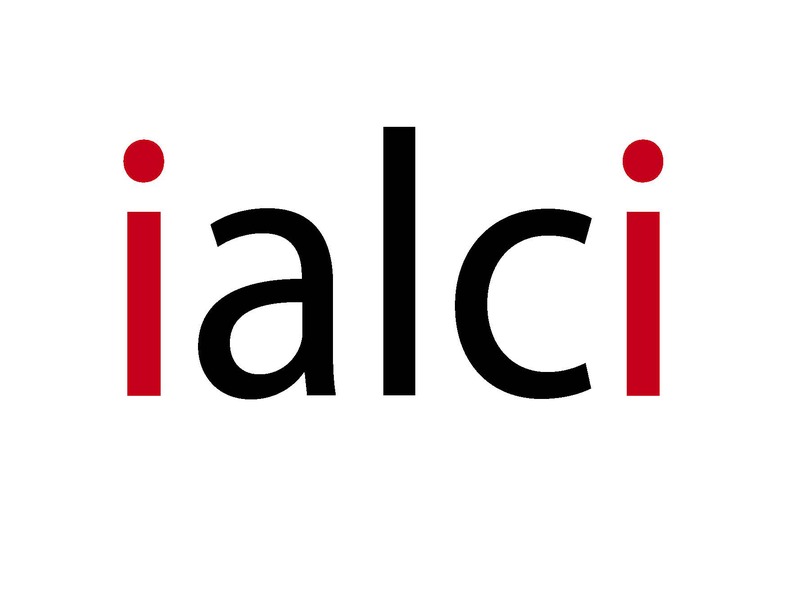 The Website contains electronic contact information for many ialci solicitors. The mere act of contacting a ialci solicitor electronically, however, does not create a solicitor-client relationship. The Website is not an invitation to form a solicitor-client relationship. We are not obliged to keep confidential information you may send us. Under no circumstances, therefore, should you send confidential information to ialci unless you have been authorised to do so by a ialci solicitor. From time to time, ialci organises some public events (the “Event“). Members of the public may attend the Event, if they decide to do so. The delegate fee includes copies of the Event’s presentations via PDF and refreshments at the Event. (3) subject to paragraph (1) above, cancellations less than 14 calendar days before the event: no refunds. Cancellations must be notified in writing to ialci. Consumers who cancel 14 calendar days from the date of conclusion of the contract may use the model cancellation form, but it is not obligatory. No charge will be made for replacement delegates. Transfer of any confirmed booking between events is not possible. The organisers of the Event reserve the right to alter the programme and change the speakers without prior notice. ialci is unable to grant extended credit and therefore must request that full payment be made upon receipt of the invoice. Should payment not be received within 30 days from the date of invoice, ialci will apply an administration charge of 50 euros, likewise for payments made to our account in error. ialci records all proceedings at the Event. Delegates consent to their questions and comments from the floor to be included in all briefing documents based on the Event. Any delegates wishing to take photographs or make audio or video recordings of any part of the Event must first obtain permission from ialci with as much forward notice as possible, principally as a courtesy to speakers and other participants whose agreement will be sought. Delegates agree not to publish any portion of the proceedings they may have recorded without permission. If permission is granted this is on the strict understanding that only brief extracts will be used, that they will not be used in a misleading context and that the speaker and any organisation they represent, and ialci, are acknowledged. These transcripts of the Event are intended to provide timely reference for interested parties who are unable to attend the Event they refer to. As such they do not represent a formal record of contributions made by individual speakers, and – despite best endeavours by ialci and its suppliers – may contain transcription and other errors which could alter the intended meaning of any portion of the reported content. Anyone who intends to publicly use or refer to any text should make clear that speakers have not had the opportunity for any corrections. If in doubt please contact ialci first. 4. you will not use the Website in any manner designed to degrade the performance or functioning of the Website, including, without limitation, launching Denial-of-Service (“DoS”) attacks against the Website. 7. your name, title, company, address, email address and phone number. We will evaluate your request and advise you as soon as possible. ialci reserves the right to refuse permission to copy, distribute, broadcast or publish any of its copyrighted material, including text and images on our Website. Information provided on the Website is provided “as is” without warranty of any kind, either express or implied, including without limitation, warranties of merchantability, fitness for a particular purpose or non-infringement. ialci periodically adds changes, improves or updates the information and documents on the Website without notice. ialci assumes no liability or responsibility for any errors or omissions in the content of the Website. Your use of the Website is at your own risk. Under no circumstances and under no legal theory shall ialci, its suppliers or any other party involved in creating, producing or delivering the Website’s contents be liable to you or any other person for any indirect, special, incidental or consequential damages of any character arising from your access to, or use of, the Website. If you use any links on the Website to websites not maintained by ialci, you will leave ialci website. The linked sites are not under the control of ialci and ialci is not responsible for the contents of any linked site or any link contained on a linked site. ialci provides these links to you only as a convenience and the inclusion of any link does not imply recommendation, approval or endorsement by ialci of the site. ialci service marks identify ialci products and services and let the public know the source of those products and services. You may make fair use of our service marks in advertising and promotional materials, and in referencing our products and services (for example, in a magazine article) without our permission, provided you follow standard trademark usage practices and provide proper attribution. Other uses require our written permission. If you are in doubt as to whether you need our permission for a specific type of use, please ask us. You may not use ialci logos or “design” service marks (as opposed to our service marks consisting solely of words) under any circumstances without our prior written authorisation. 6. as hidden or embedded text in web pages in an effort to cause a search of ialci marks to result in a hit on a page not maintained by ialci in a manner disparaging of ialci. This Agreement and your use of the Website shall be governed by the laws of France, without regard to its conflict of laws provisions. If any provision of this Agreement is found to be void or unenforceable, such provision shall be severed and all other provisions shall remain in force. ialci operates worldwide as an “association loi 1er juillet 1901” organised under the laws of France. © Copyright 2018 ialci. All rights reserved. ialci has an identification number, provided by the Préfecture de Police of Paris, France, which is “Identification R.N.A. : W751219126”. This Website is provided by ialci.